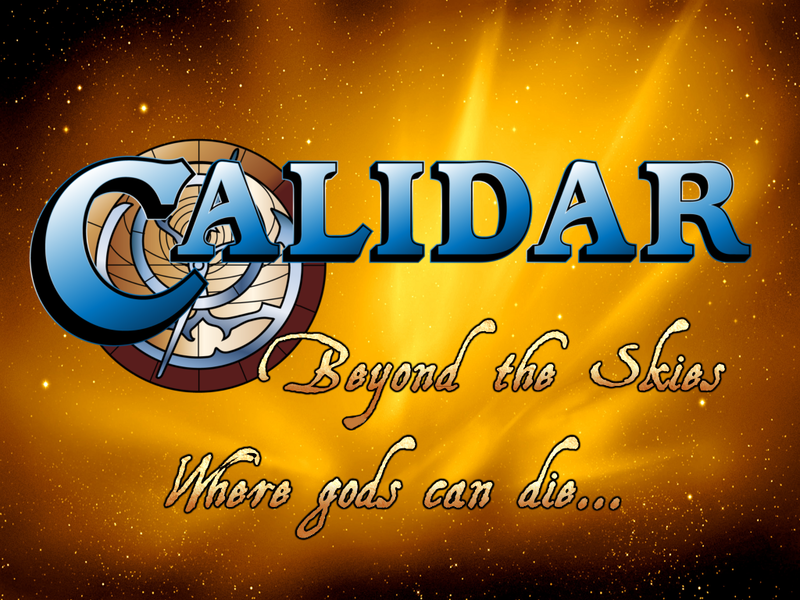 The Other Side blog: Kickstart Your Weekend: Calidar "Beyond the Skies"
Kickstart Your Weekend: Calidar "Beyond the Skies"
+Bruce Heard is back with another Kickstarter for his wildly successful Calidar campaign system. This looks every bit as fun as the first Calidar book (reviewed here). This book "feels" more like a campaign guide too, along the lines of the Forgotten Realms books with gods and things for mortals to do. by contrast the first Calidar book was more Gazetteer like. The art looks fantastic, but don't take my word for it, pop on over and see. I also appreciate the handy graphic too to know what it is I am getting for the money I spend. Now to figure what level to pledge at!